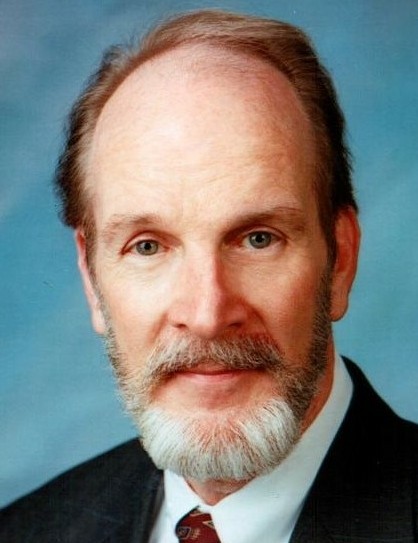 David D. Gettys, age 74, a long time resident of Indian Lake Huntsville, Ohio passed away at 11:27 P.M. Sunday, March 24, 2019 at Mary Rutan Hospital in Bellefontaine, Ohio. He was born in Columbus, Ohio May 8, 1944. He was preceded in death by his parents, Harold and Isabel Gettys and his brother, Robert Gettys. David was the co-founder of CTag Communications Target Adv Group and a realtor at Choice Properties. He was an active member of the Marianist Church of Ohio and a long-time volunteer at Mary Rutan Hospital. David is survived by his partner and the love of his life, Laurie Rigsby. He is also survived by two daughters, Melissa and Amy Gettys and five grandchildren, Amanda Howlett, Joshua Metroff, Spencer Howlett, Anna Metroff, and William Metroff. Services are private at David's request.